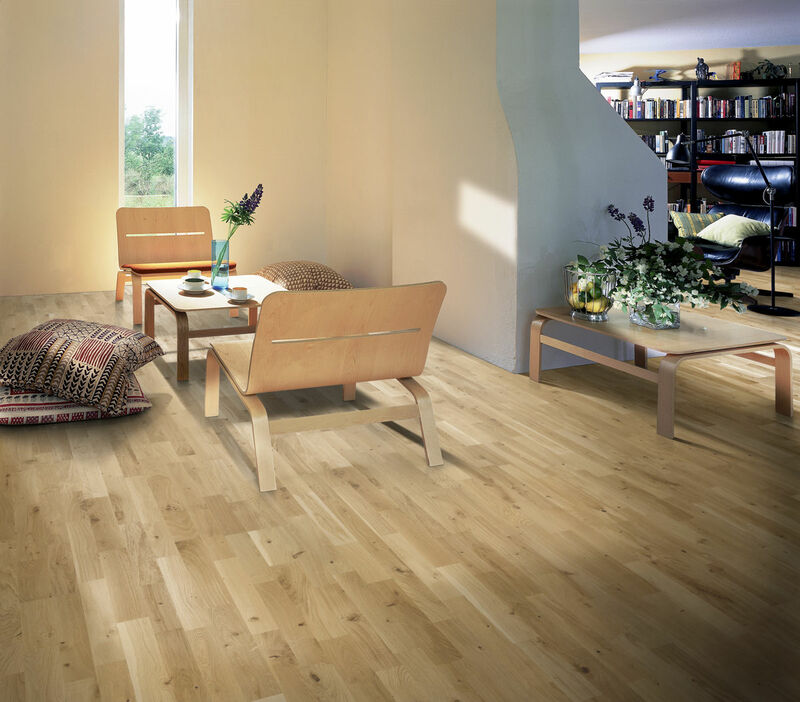 Update your interior with the Kahrs oak Trento engineered wood flooring. 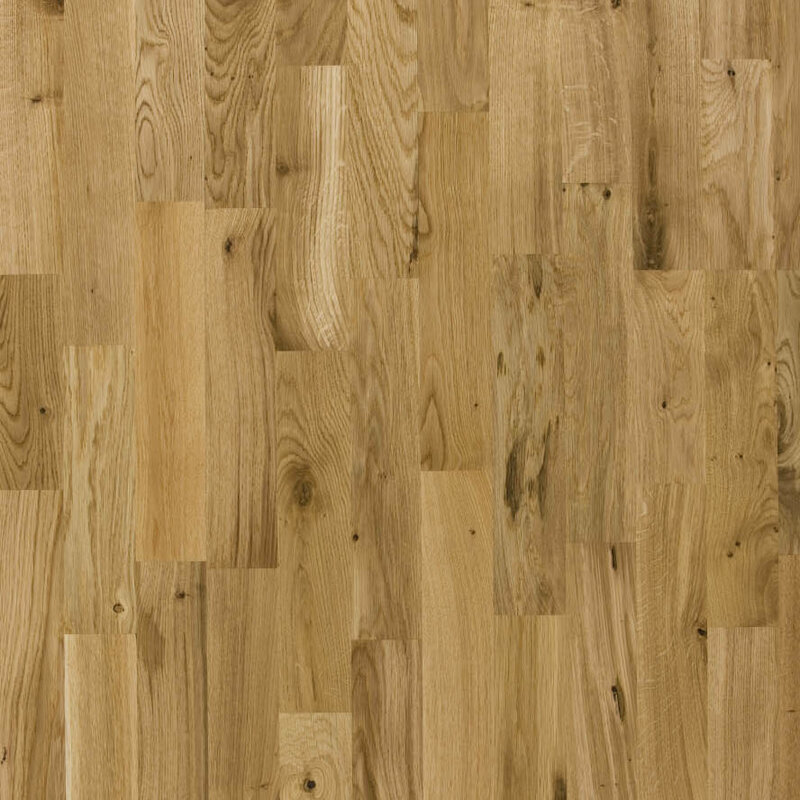 The naturally knot detailed planks are made from the finest oak. Each one is protected with a Matt or Satin lacquer to lock in the freshness and to keep your new flooring durable and long lasting. Get the Kahrs oak Trento engineered wood flooring from flooringsupplies.co.uk for your home and start enjoying the rustic grain of the wood. Purchased Kahrs Oak Trento engineered wood flooring from Flooring Supplies. Easy to fit and looks brilliant would highly recommend. I had damage to one of my packs when delivered. 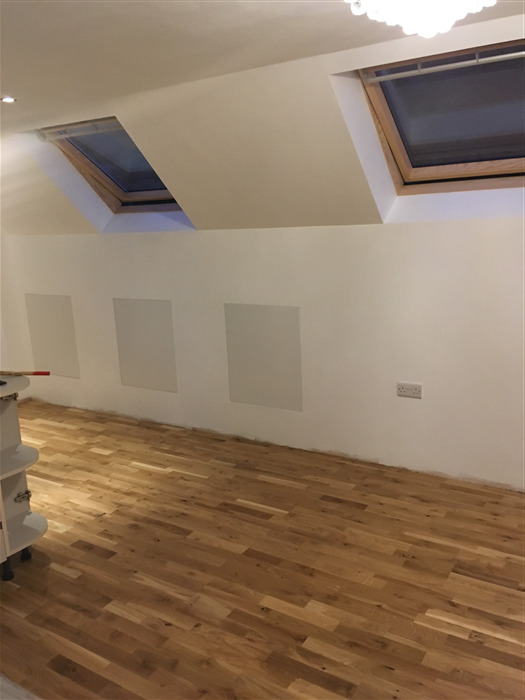 Flooring Supplies and staff could not be more helpful and it was sorted without any hassle. I have been extremely impressed with Flooring Supplies and would not hesitate using them again a real 5 Star service.